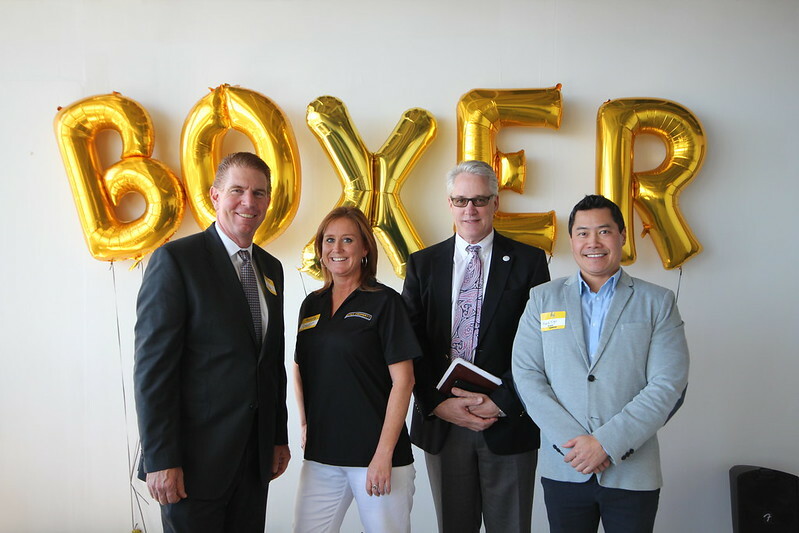 Boxer Property recently hosted a welcome lunch event at the newly acquired 2000 Crawford St in Houston, TX. Held on the 18th floor of the building, Boxer’s on-site staff personally invited the current tenants of the property to mix and mingle while they enjoyed lunch catered by Chipotle. The welcome lunch event had a great turnout as all participants enjoyed themselves and felt welcome. Boxer Property CEO, Andrew Segal, even dropped by to meet the tenants. Thank you to everyone that came out and participated!